In the constitution of this small, banana republic was a forgotten section that provided for the maintenance of a navy. 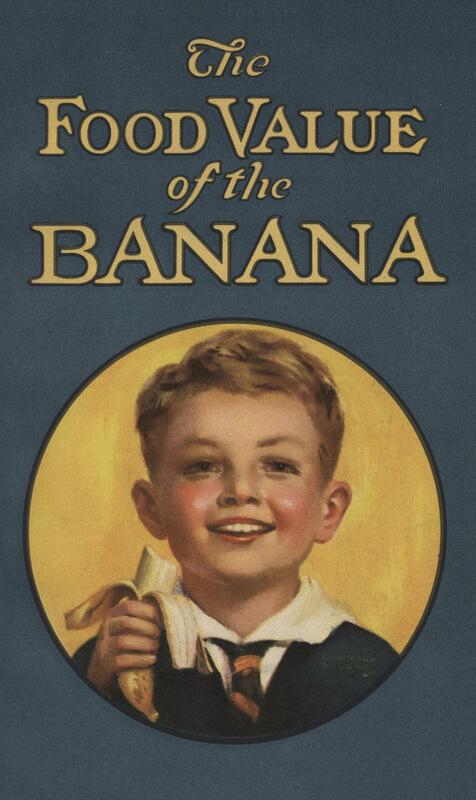 A ruddy-cheeked boy eating a banana on the cover of a United Fruit Company booklet, John J Burns Library, Boston College. The unremarkable sentence above, which appeared in O. Henry’s 1904 collection Cabbages and Kings, constitutes the first use of the term “banana republic” to refer to a Latin American nation under the sway of U.S.-based fruit companies. O. Henry based the “banana republic” in question, called “Anchuria” in the book, on his experiences in Honduras. Ever since, “banana republic” has carried connotations of corruption, mismanagement, and imperial meddling. The United Fruit Company was foremost among the corporations engaged in the economic imperialism that created banana republics. A 1950 poem by Pablo Neruda, “United Fruit Co.,” suggests how some perceived the company: “It re-baptized the lands/ ‘Banana Republics’/ and on the sleeping dead…it alienated free wills,/ gave crowns of Caesar as gifts,/ unsheathed jealousy, attracted/ the dictatorship of the flies” (95). 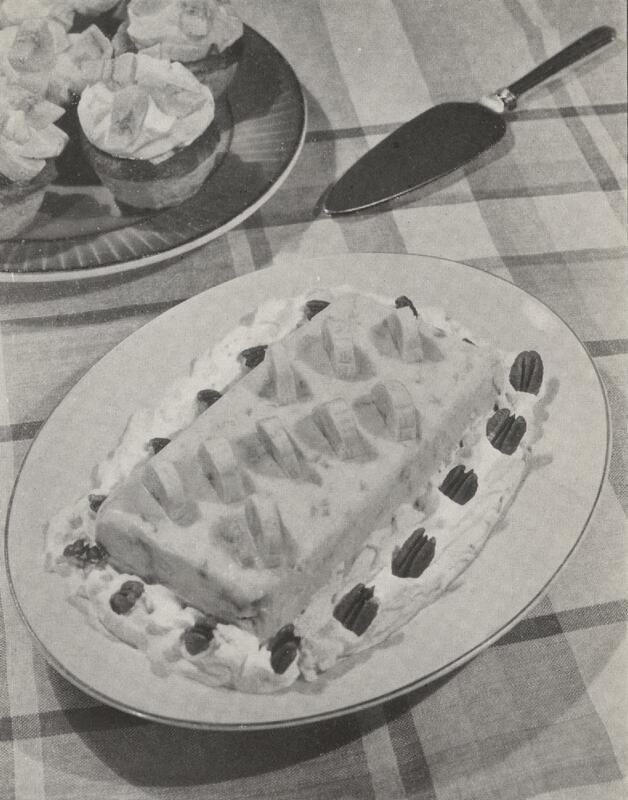 That reputation, and the “exoticness” of the banana as a relative newcomer in the American diet, were obstacles which the United Fruit Company was highly conscious of. The Burns Library holds a number of works printed by the United Fruit Company. As part of the Williams Ethnological Collection, the United Fruit Company pamphlets and tracts were once part of the personal library of Joseph J. Williams, SJ, These texts afford a view into how the United Fruit Company wished to present itself to the world. 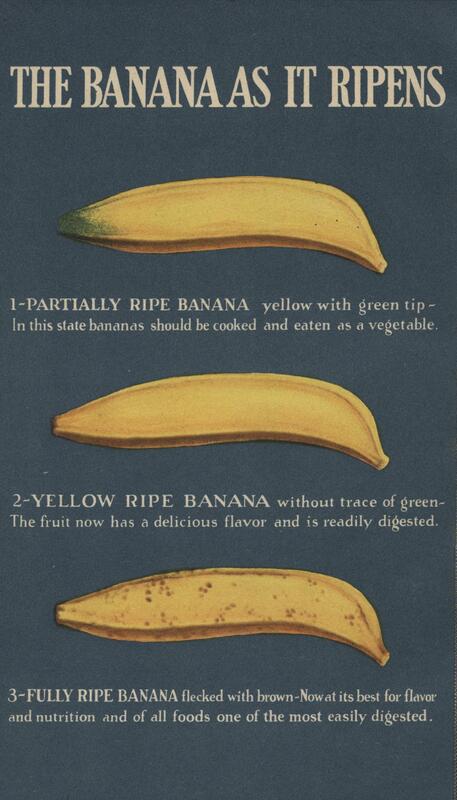 The back cover of The Food Value of the Banana demonstrates the stages of ripening banana. This pamphlet consists of 24 pages of nutritional banana facts, banana recipes, and expert medical opinions on bananas, aimed toward children and the parents responsible for feeding them. Another pamphlet, The New Banana, affords not only 63 recipes for those wishing to eat bananas literally morning, noon, and night, but fun “banana news,” as well – including the tale of “a young Norwegian” who (purportedly) walked the 250 miles from Olso to Christianssand entirely on a diet of bananas and milk (United Fruit Company 1931). 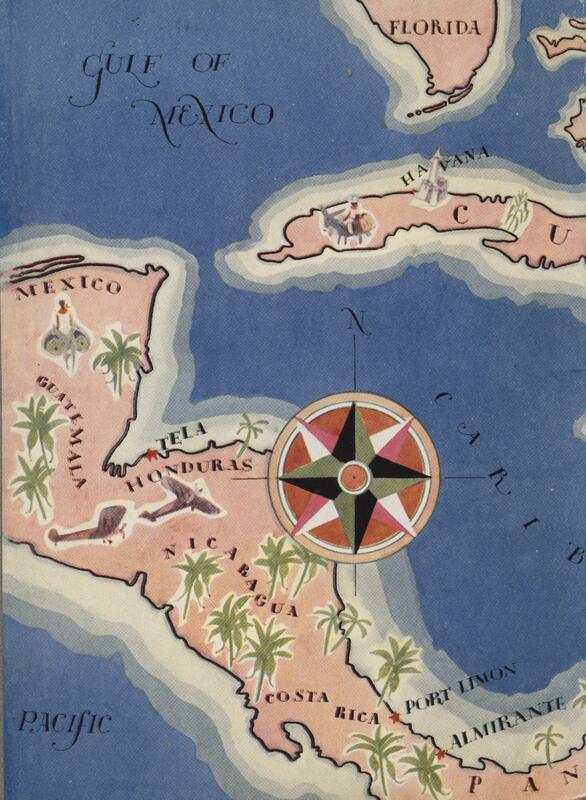 A small map on the inside cover of The New Banana shows the area of the United Fruit Company’s operations in Central America. at numerous points in his address, and even positions himself as an emissary for Americans’ understanding of Central America: “Nearly all Americans,” Cutter says, “have a very badly exaggerated impression of unstable political conditions, and an almost total lack of appreciation of the ancient art and culture to be found in the Central American cities” (48). In Cutter’s account, and in those of his company’s publications, the United Fruit Company functions as a benevolent entity respectfully bringing industry and infrastructure to a disadvantaged but proud region’s people. Was this the case? Pablo Neruda clearly didn’t believe it was, and history supply evidence for his view of the company as a meddling imperial presence. The United Fruit Company’s literature for public consumption neglects, for example, to mention the 1928 Banana Massacre, when Colombian soldiers murdered a number (somewhere between 47 and 2000, depending on whether one believes the army’s account or local folk history) of striking United Fruit Company workers. Although the company’s direct involvement with the massacre has never been proven, it’s willingness to cooperate with the Colombian government before and after it contributed to the company’s reputation for repressive activities and support for despotism (Bucheli 2005, 183). That reputation may go some way to explaining why the company pursued such an aggressive propaganda campaign beginning just a few years later. Whether the company was ultimately a force for the development or the exploitation of Latin America may still be open to debate, but scholars wishing to investigate the company’s side of the argument are welcome to do so at our library. Bucheli, Marcelo. Bananas and Business: The United Fruit Company in Columbia, 1899-2000. New York: NYU Press, 2005. Cutter, Victor Macomber. Trade Relations with Latin America. Boston: United Fruit Company, 1929. Henry, O. “The Admiral.” In Cabbages and Kings. New York: McClure, Phillips & Co, 1904. Neruda, Pablo. The Essential Neruda: Selected Poems. Edited by Mark Eisner. San Francisco: City Lights Books, 2004. United Fruit Company. The New Banana. Boston: United Fruit Company, 1931. —. 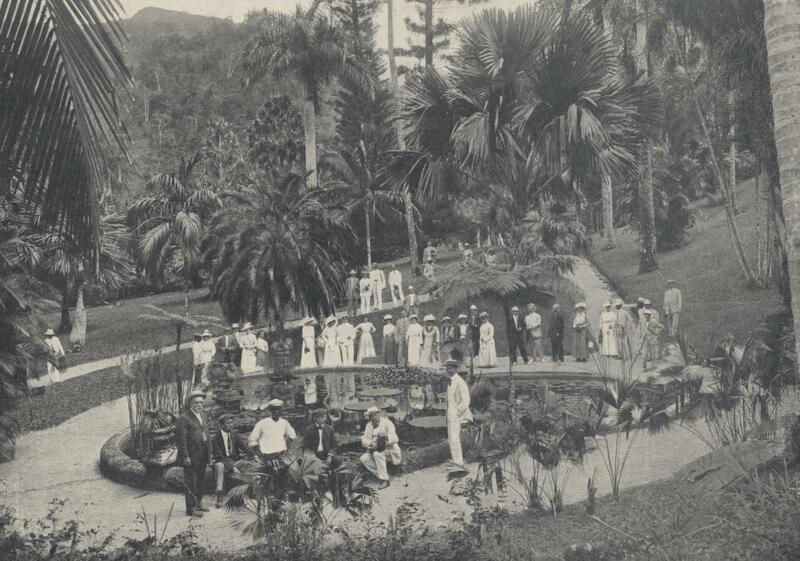 Jamaica Via the Great White Fleet. Boston: United Fruit Company, 1913. United Fruit Company Educational Department. Bananas: A Food Children Need. Boston: United Fruit Company, 1930 (?). United Fruit Company Publicity Department. United Fruit Company: Nature and Scope of Its Activities. Boston (? ): s.n., 1931. United Fruit Company Research Department. Bibliography on the Food Value of the Banana. Boston: United Fruit Company, 1930. —. The Food Value of the Banana: A Compilation from Recognized Authorities. Boston: United Fruit Company, 1929.